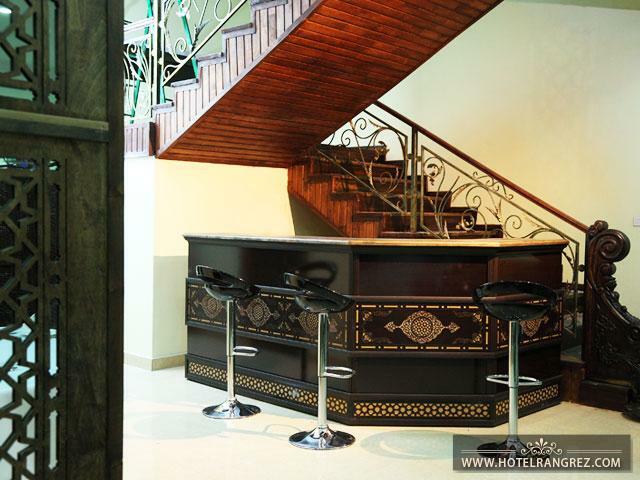 The hotel «Rangrez» is the harmony of Oriental and European style. 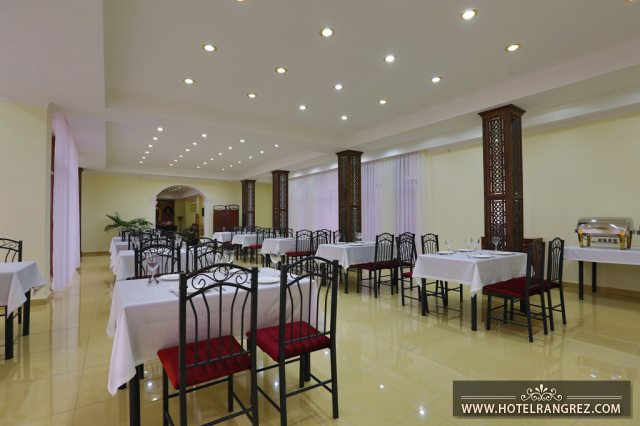 It has magnificent design and a perfect location at the begining of the ancient city. 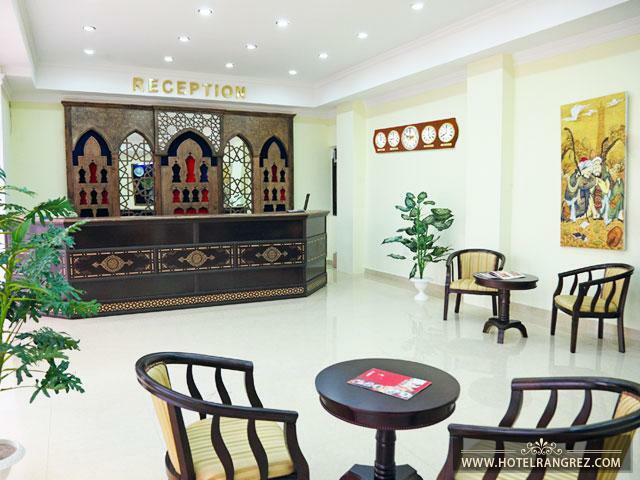 Modern technologies, diversity of choices and high quality of service , according to the high standard make the hotel “Rangrez” the best choice for the businessman and tourists. 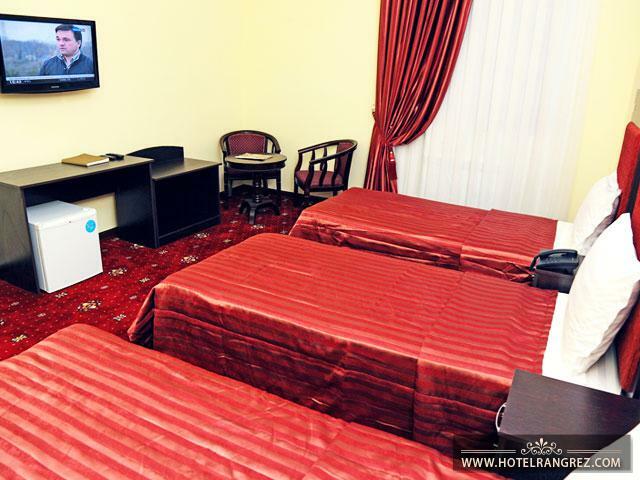 The hotel «Rangrez» is a three stored complex, from the windows of it is possible to observe a splendid view of the ancient city. 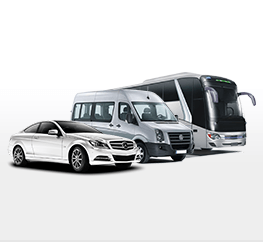 The guests o the hotel can be offered the accommodation in the comfortable rooms, a good service and a guaranty of their safety . 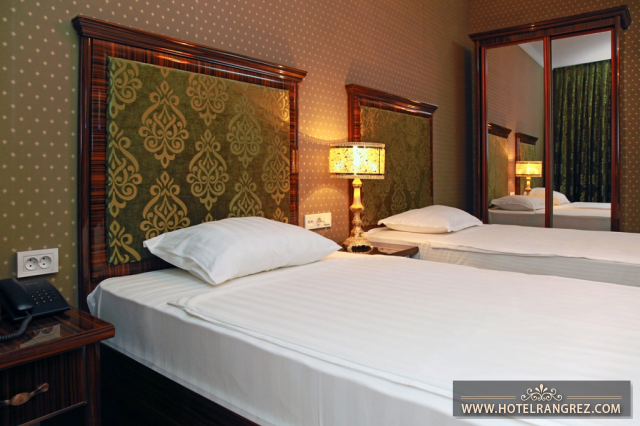 There are variety of choices of standard rooms and lux rooms. 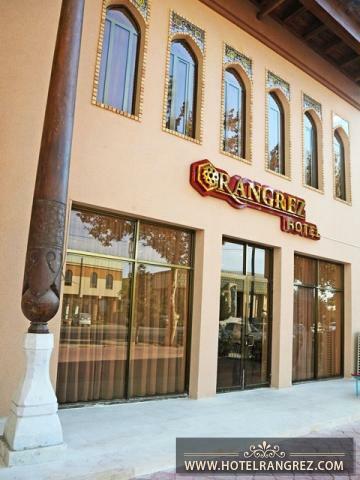 The hotel «Rangrez»,located in the historical part of the city, is a perfect place for visiting ancient sightseeing. There are the restaurant, summer bar, parking, laundry, WIFI and the booking office .